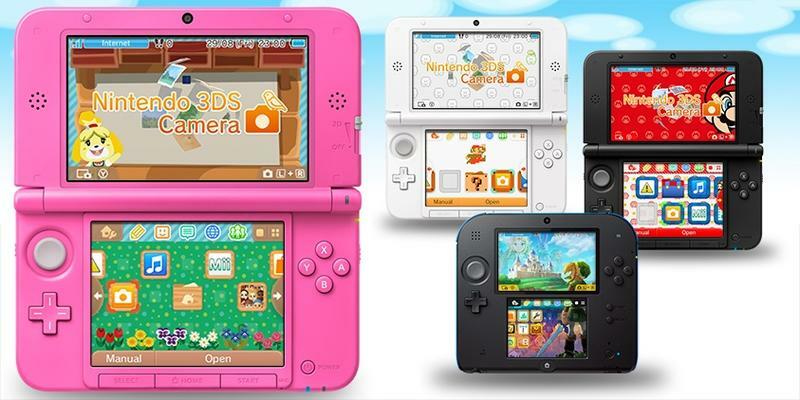 The Nintendo 3DS' 9.0.0-20U firmware update, aka." the one that lets you set background themes for your menu screen," is rolling out to North American customers today. Nintendo has updated its official website with information on the patch, and you should be getting it delivered directly to your device very shortly. Which theme do you think you'll be using? That A Link Between Worlds one is a little too radical to say no to, don't you think? You can find me on the eShop nabbing that the very second I get my update.